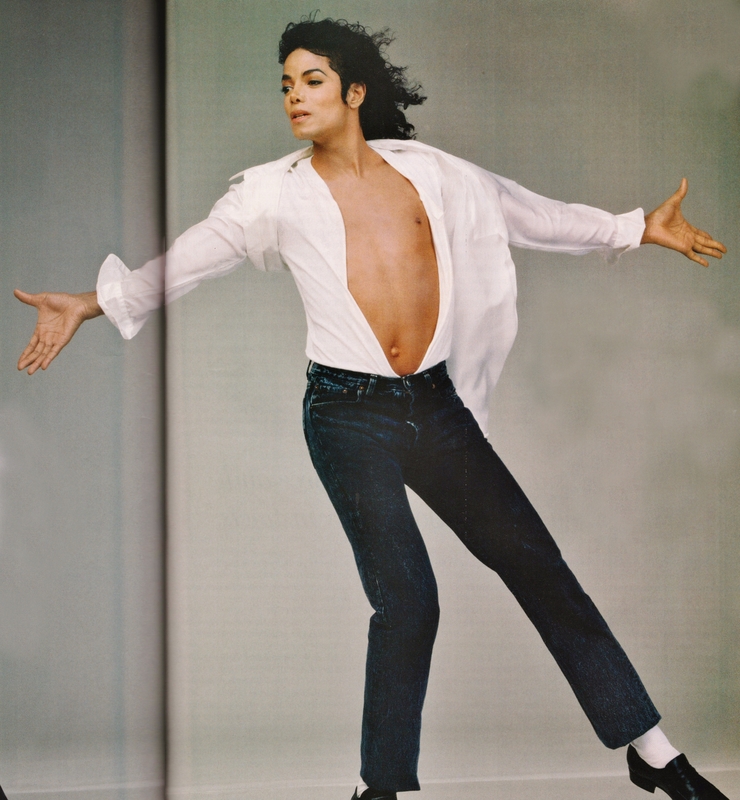 Michael Jackson - HQ Scan - Photoshoot for Vanity Fair'1990. Taken por Photographer Annie Leibovitz. HD Wallpaper and background images in the michael jackson club tagged: photo michaeljackson kingofpop vanityfair mjfam hq scan beautiful magazine. This michael jackson photo might contain pernas nuas, meia-calça, calças colantes, skintight, pantyhose, calças skintight, calça skintight, legging, leging, cobertura perna, perna cobrindo, coberta de perna, meias, collants, colantes, coletes, meia-calça, and malhas.